and made him interested in the American music. after graduating highschool in 1995. He entered Koyo Conservatory in 1996 and have studied harmony and various types of music. 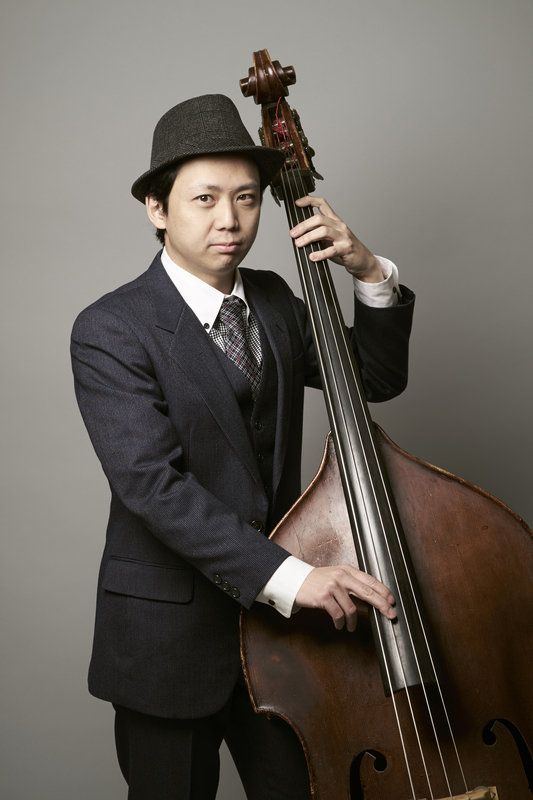 It was the place where he met jazz and made himinto it so much that he switched to Acoustic Bass at the age of 20. In 1999, he entered the Berklee College of Music. Chihiro Yamanaka, Makoto Kuriya, Kalta Ootsuki to name a few.